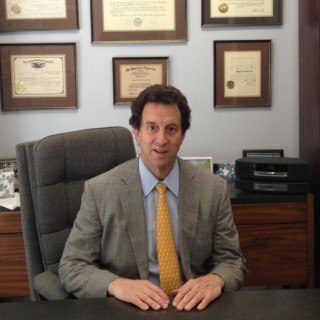 Justia Lawyer Directory Connecticut New Haven County Cheshire Michael P. Foley Jr.
Having known Mike for over thirty years and seen him in action, I highly recommend him. He puts his clients' interests first, and always strives for the best result possible. Email Michael P. Foley Jr.